Zimmer Manufacturing initiated another sweeping recall on one of its artificial knee implants, the NexGen MIS Tibial Component, this time because one of the pieces could loosen or fail because of shoddy manufacturing. Zimmer said the threads on the NexGen Complete Knee Solution Tibial Component might be “out of specification” in more than 40,000 devices. 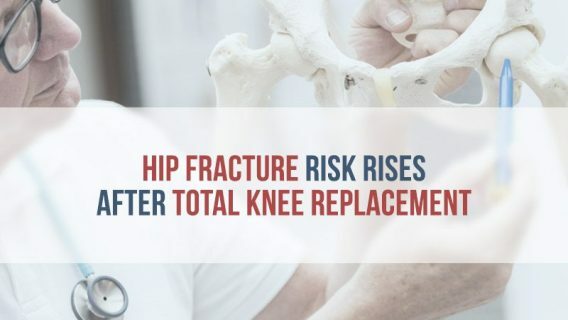 In its letter to medical professionals, Zimmer said some of the tibial baseplates were made with defective threads in a hole where surgeons screw in a drop-down stem extension or stem plug. 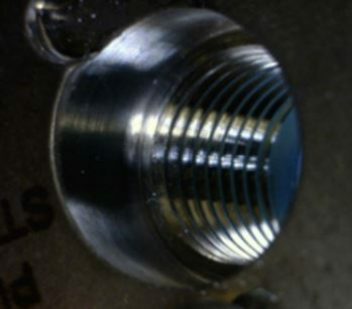 If not threaded correctly, the device could loosen and fail. Infection: The patient runs the risk of serious infection if the surgery is delayed or if a secondary implant is not immediately available and the surgeon must close the patient and return later. 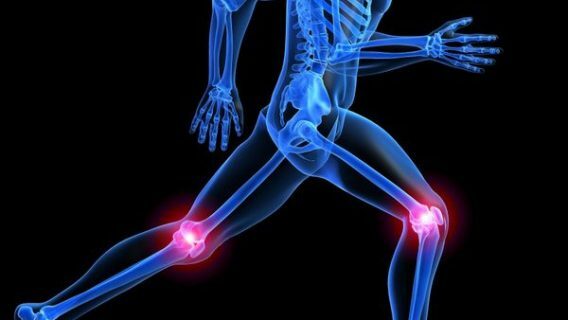 Bone Loss: The patient may have additional bone loss if the tibial device is cemented in place and the surgeon must remove and replace it. Early Revision Surgery: If the device loosens or infection occurs, this could lead to revision surgery. Dislocation: If the stem is not properly placed, the devices may not adequately lock. This could lead to a dislocation. The voluntary recall affects 41,180 devices and includes eight sizes (1-8). 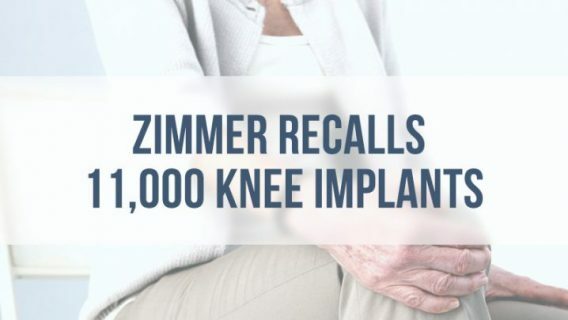 Zimmer initiated the recall after it received 12 complaints in a 2 ½-year period. The faulty devices were distributed during a four year period between February, 2010 and May 2014. The recall started May 19. The recall is considered a class 2 recall, indicating the damaged device might cause temporary or serious medical complications. Zimmer sent out the urgent medical device recall letter to medical professionals on June 10. Devices were manufactured at the company’s plant in Ponce, Puerto Rico. The knee – formally called the Zimmer NexGen Complete Knee Solution MIS (Minimally Invasive Solution) Total Knee Procedure Stemmed Tibial Component Fixed-Bearing Precoat – is commonly used with other Zimmer knee replacement systems like the LPS-Flex and CR-Flex minimally invasive knee replacement devices. Doctors install the tibial component during minimally invasive knee surgery, which has shorter recovery times, less blood loss and a greater range of motion because of tissue-sparing techniques. They assemble the component once the new knee is put in place. That tends to make the faulty pieces more problematic. This isn’t the first time the MIS Tibial Component has come under fire. In April 2010, Zimmer found that loosening could occur if the tibial component is not fully cemented or the drop-down stem extension isn’t used. Within months of the company’s urgent device correction letter, the U.S. Food and Drug Administration (FDA) received 114 complaints of early loosening and found that the company provided improper instructions and warnings about the device to surgeons. The FDA issued a class 2 recall, affecting 68,383 devices that had already been implanted. Shortly after the FDA issued its recall, injured patients started filing lawsuits. A multidistrict litigation (MDL) was opened in the U.S. District Court of Illinois under the oversight of Judge Rebecca Pallmeyer. Today, there are more than 1,000 lawsuits. The initial trial date is set for February 2015.